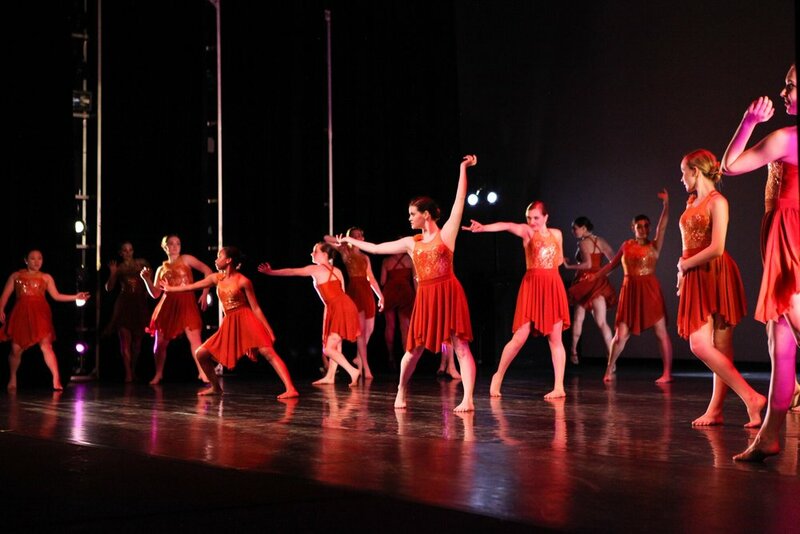 Through The Rock School West, students of the Performance Company have the opportunity to perform in The Rock School West's Spring Show as well as conventions, competitions, and dance festivals. Our goal at The Rock School West is to create a company environment that is educational, professional and nurturing and to offer students outlets that are beneficial to them as dancers and individuals. All rehearsals are emailed and posted on The Company bulletin board at the studio. Please check the board daily.